Comments: Look! 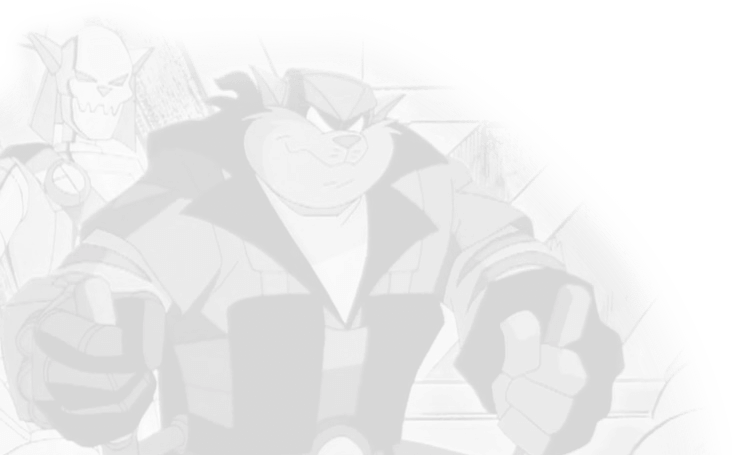 A SWAT Kats fic after… yeah, it’s been a while. I know I said that my AU fic “Prototype” was going to be a stand-alone story, but I think it’s going to become a series. Fun fact: Cougar (rank unknown, for now, but I’m going with captain here) happens to be a character that ‘SWAT Kats’ co-creator Christian Tremblay mentioned as being Jake and Chance’s trainer. We are to assume that he trained them while in the academy during their Enforcer days. I wanted to give the character a whirl and see if I can come up with more ideas for him. Lt. Jake Clawson perked his ears to the familiar voice of his trainer. Sliding out from underneath the jet he was working on, he stood up and saluted. 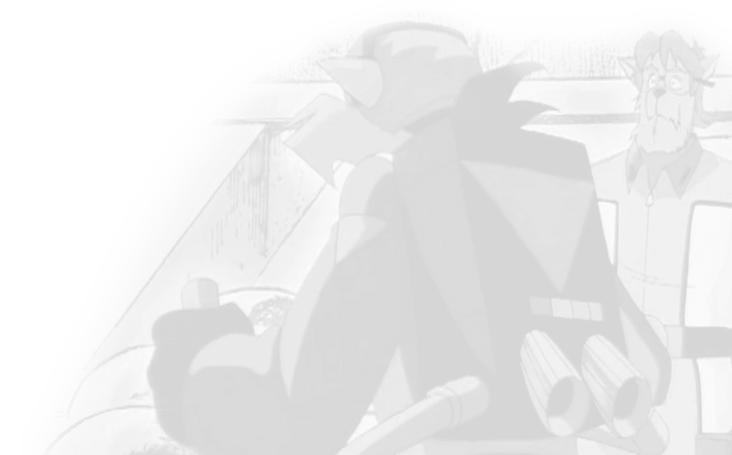 Watching the elder kat leave, Jake let out a soft sigh and looked at the Turbokat, gazing at his reflection on the shiny new coat of paint he and Chance had applied earlier. Frowning, he realized that a faint mask of black paint had fallen around his eyes. Reaching for a damp cloth, Jake rubbed at his face as he turned off the lights to the hangar. Just when he thought life couldn’t get worse, Jake’s new bride is kidnapped by Turmoil’s sister, and he makes a life-threatening decision about how to carry on without her.